Are you hunting a dog or an elk? It doesn’t matter which animal you’re hunting, Mostphotos helps you to catch the animals you want! 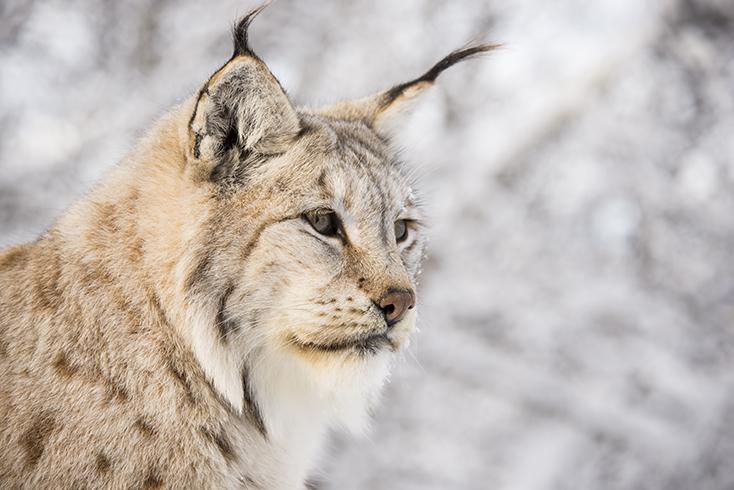 Our main focus is to deliver animals in the Scandinavian environment, even though we provide images of animals from all around the world as well. So if you’re looking for an elephant strolling on the savannah you’ll also find it here. Can’t find the animal you’re looking for in these collections? Don’t worry! Just try our search field and you’ll soon catch the animal you’re hunting for.